Thunder Falls Terrace is a Jurassic Park themed restaurant. Thunder Falls Terrace is quick service restaurant in Jurassic Park with a dinosaur theme. 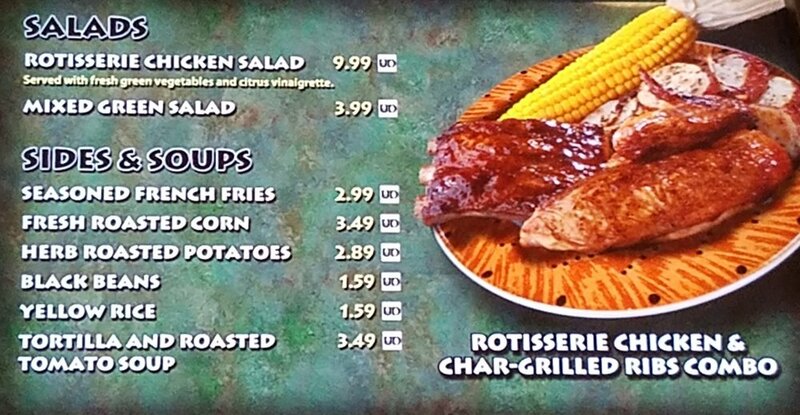 The menu has traditional theme park fare like burgers, turkey legs, fries, and milkshakes, but you can also get BBQ ribs, rotisserie chicken, fresh roasted corn on the cob, and other items that make you feel like you are getting a "real" meal in the park. Thunder Falls Terrace is located in Jurassic Park in Universal's Islands of Adventure. Look for it near Jurassic Park River Adventure. Hours can vary. Thunder Falls Terrace usually opens at 11:00 a.m. and closes about one hour before park close. Thunder Falls Terrace has indoor and outdoor seating. If you sit inside near the windows on the right side, you get a view of the end portion of the Jurassic Park River Adventure ride, which means you get to see riders getting drenched in a pool of water after plummeting down an 85-foot waterfall. For an even closer view, sit on the outdoor patio just steps away from the "splash zone." Indoor seating at Thunder Falls Terrace in Jurassic Park. Some of the outdoor seating at Thunder Falls Terrace has a view of the Jurassic Park River Adventure ride. Combos are served with a milkshake. *Menu prices last updated February 2018. 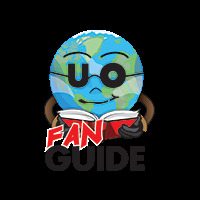 You can use the Universal Dining Plan on items marked with UD. Thunder Falls Terrace has better food than most of the quick service restaurants in Islands of Adventure. Some of the plates at Thunder Falls Terrace are shareable. For example, it is relatively easy for two people to share the Chicken and Ribs Platter and have an affordable meal. The restaurant is nicely themed. There are plants, dinosaur statues, and even themed light fixtures to make you feel like you really are dining in Jurassic Park. Dinosaur inside Thunder Falls Terrace. Light fixture and hanging plants inside Thunder Falls Terrace.